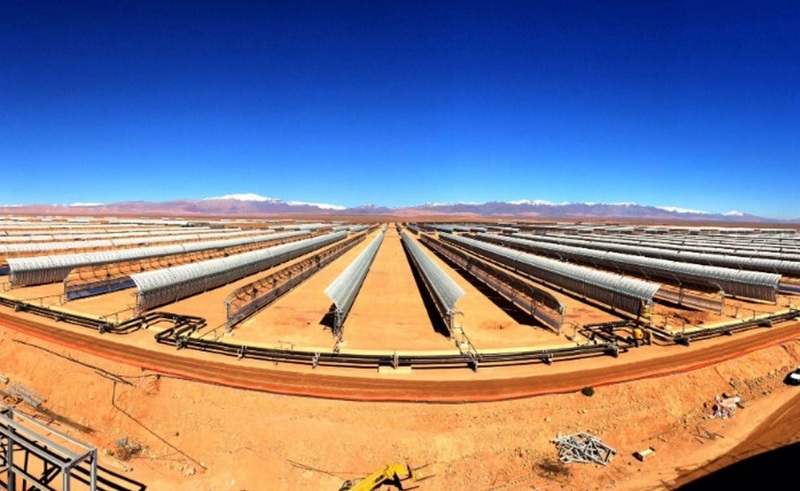 Morocco has recently switched on the largest concentrated solar plant in the world, and called it Noor. 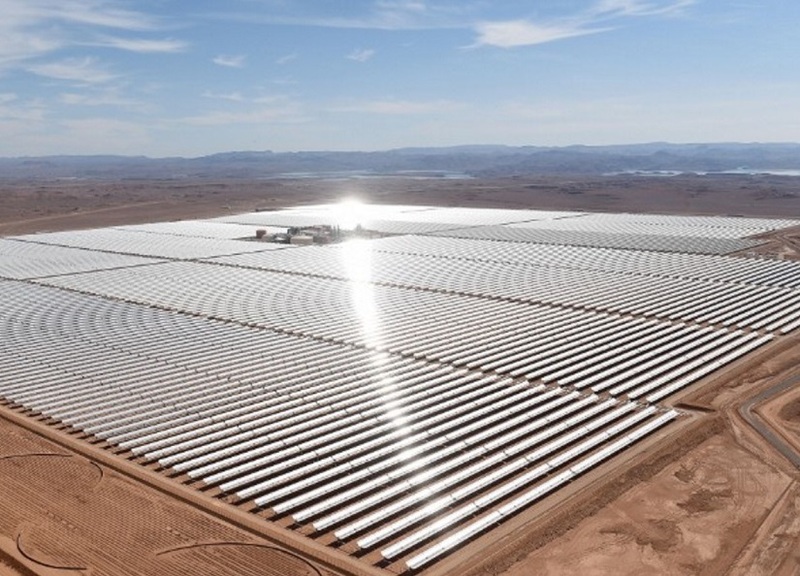 CSP costs a little more than the traditional photovoltaic solar panels but allows power to be stored during night-time or cloudy days, offering a more reliable power supply. The power is stored inside a giant cylinder of salt in the form of heat. 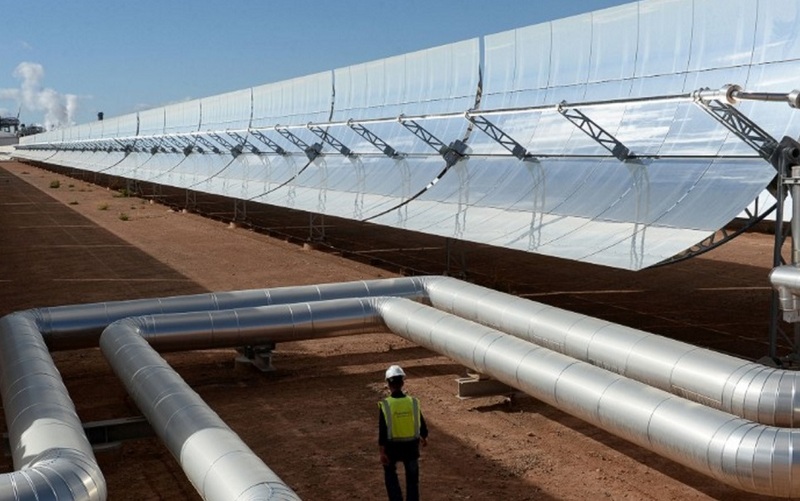 The project received financial backing from the World Bank Clean Technology Fund, and aims to reduce carbon emissions by an estimated 760,000 tons per year by 2018. 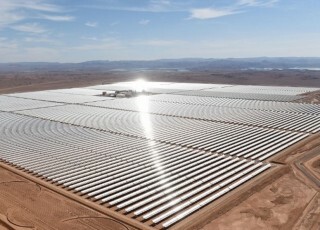 Congratulations to Morocco and to the team behind this awesome initiative, we hope this really kick-starts the solar race.